Why Do Companies Pay Dividends? Dividend is one of the most interesting aspects of investing and has its own following. Dividends are little extra add-ons that you get when you own shares in a company and are always welcome by investors in most cases. However not all companies pay dividends. In fact a company is not even obliged to pay dividends in the first place. So what gives and why is that some companies pay dividends while other companies don't and what are the reasons behind this? 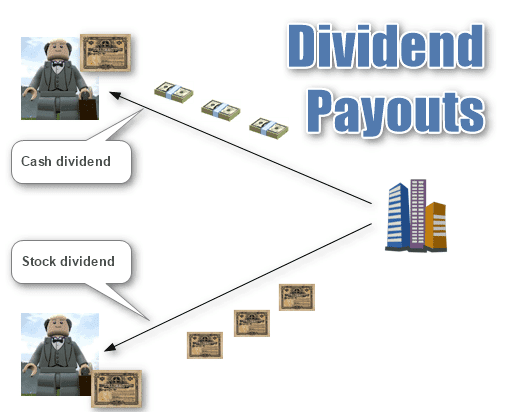 Firstly, a dividend is a portion of profits that a stockholder is entitled to, when a company decides to pay dividends. For every share that is owned by an investor, the company assigns a percentage of the profits that it earned, typically during a quarter and in many cases, once or twice a year. Many investors often make the mistake of thinking that a company that pays dividends is making profits for its share holders, but that isn't the case. There are quite a few profitable companies that do not pay dividends at all. The companies that do pay dividends have given rise to what is known as dividend investing or fixed income investing. Such stocks particularly track companies that pay dividends and is viewed by the investor as receiving a stable income on a steady basis at regular intervals. Therefore, investor Jack could be paid $0.10 dividend per share. So if Jack had 100 shares, that a total dividend of $10. On the other hand, investor Jill also owns 100 shares in a company, but this time the company decided to give 5% of share as stock dividend. 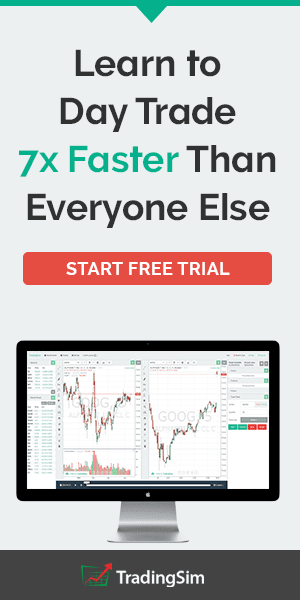 This means that for every 100 shares an investor owns they get 5 shares. Thus, Jill ends up with having 105 shares. A company can pay dividends for a number of reasons but mostly it is to increase shareholder value. Dividend payments are more common among established companies that are often categorized as large cap or mega cap companies. The basis among such type of companies is that there is no more growth to pursue and the companies in question sit on excess cash flow and low levels of debt, if not no debt at all. In such circumstances, the companies pay out dividends. In some instances the companies can also engage in stock splits or reverse stock splits rather than pay out cash. There are also some growth companies that pay dividends. A good example is Apple Inc. (NYSE: AAPL) which didn’t pay stocks for a very long period of time when Steve Jobs was the CEO. Dividend payments (cash dividends) are influenced by various factors such as the profitability of a company, the capital needs, and stock price and investor expectations. When a company plans to pay dividends, it takes into account the best interest of its shareholders and also assesses the impact on the company's business when it pays out dividends. No more panic, no more doubts. make the right decisions because you've seen it with your trading simulator, TradingSim. Profitability is the biggest factor determining a company's decision to pay dividend or not. First of all, the company needs to be profitable in order to make a dividend payment to its shareholders. Therefore, the more profitability accompany is, the better the chances of a dividend payment. Companies struggling with managing their finances such as failing to control soaring costs or falling sales can lead to eventual losses. This means that a company will have to dip into its reserves to simply survive and rules out any prospects of being able to pay dividends. The capital needs are also an essential determining factor in paying dividends. A company can choose to reinvest the profits back into the business or it could use the cash for funding its acquisition program of other profitable businesses. Addressing all these requirements plays a role in determining how much of dividend to payout and how much of the profits the company must retain in order to fund its corporate growth needs. The investor base also plays an important role in determining whether a company should pay dividends or not. Because a company knows what the investor expectations are, it is easy to tell if the investors are holding on to the stock for purpose of getting paid the dividends as well. Most income-oriented investors and conservative investors prefer to buy shares in a company that pays dividends over time. Therefore, companies tend to focus on maintaining a predictable dividend policy for its shareholders. While paying dividends, a company also needs to ensure that the amount it pays doesn't cost the company too much. The dividend coverage is the ratio of the current profits to the current dividend and the amount that is not paid out is held by the company for other purposes also known as retained earnings. Retained earnings are useful for the company to pay dividends in the futures even when the company has experienced a quarter or two of bad growth. In such instances, the company can dip into its retained earnings and continue to pay out dividends to shore up investor confidence. When focusing on dividends, investors need to pay attention to some of the financial ratios that can be useful in picking stocks that pay out dividends. There are many financial ratios that are available for fundamental analysis of stocks but in the context of dividends, few stand out. Dividend payout ratio: The dividend payout ratio is very common and is measures how much of the company's earnings are paid as dividends. To calculate dividend payout ratio, investors divide the total amount of dividends paid over a period of time by the amount of earnings generated. The dividend payout ratio is expressed as a percentage. So a number of 2.5 means that the company paid $2.50 per share in dividend for every $10 earned. A higher dividend payout ratio means that the company is paying a higher percentage of its earnings as dividends, but is subjective as the dividend payout ratio can differ based on earnings which can differ from one industry to another. Free cash flow: Free cash flow is an important metric to understand how safe a company is. Free cash flow is based on a company's statement of cash flow which is the capital expenditure subtracted from the cash flow from operations. Free cash flow is important as it tells the investor how much money the company has in order to funds its acquisition goals or share repurchases or even paying dividends or repaying debts. Some companies are capital intensive, which are the exceptions to the case but when hunting for dividend paying companies, it is always better to opt for companies that have free cash flow. Free cash flow is measured in free cash flow per share, which is dividing the free cash flow by the shares of the common stock outstanding. Return on invested capital: The return on the invested capital measures the amount of returns on the capital. Investors buy shares to invest in a company which is then used to expand the business and generate higher returns. Companies that earn higher returns are able to allow their investors to compound their capital faster. Return of invested capital measures the company's return on equity and debt adjusting for the differences in the capital structures. Companies that have a stable return on invested capital are more likely to pay stable dividends. Debt to capital: The debt to capital ratio shows the investor what proportion of the company's financing is from its debt. Debt to capital is measured as taking the total book debt and dividing it by total book debt and equity. The result is a percentage and this shows what percent of debt accounts for the company's capital structure. The debt to capital van vary from one company to another but the general rule of thumb is for this not to exceed more than 50%..
Price to earnings: The P/E ratio is one of the most popular financial ratios and is used as a valuation metric among different type of investors. The Price to earnings ratio is derived by dividing the stock price by the amount of earnings generated per share over a one-year period. Price to earnings is a relative metric used in comparing a few stocks. Typically, higher earnings growth potential companies are said to trade at higher earnings multiples. 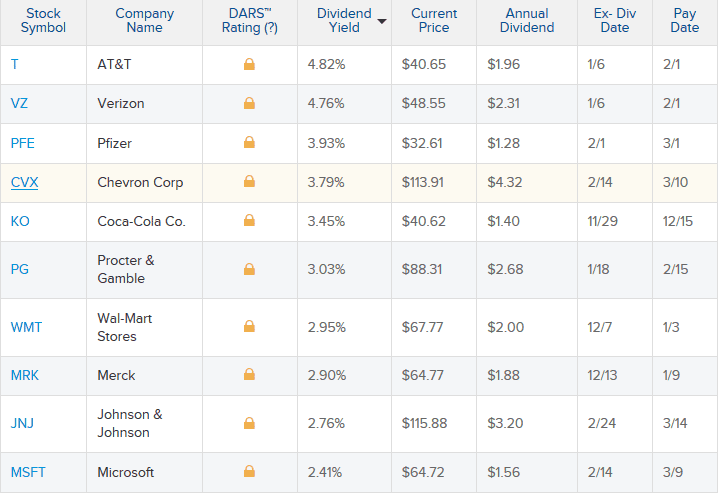 The picture below shows the top dividend paying companies listed on the Dow 30. Ex-dividend dates: Ex-dividend date is set by the exchange and is usually two business days before the record date. The record date or date of record is the date determined by the company when it declares a dividend. The record date is the date when you must be on the company's book as a shareholder to receive the dividend. The ex-dividend rate which is now two days before the record date is the cutoff date, meaning that you need to be a share holder of the company before the ex-dividend date. If an investor buys shares on or after the ex-dividend date they will not be eligible for the next dividend payment. The pay date is the date when the dividends are paid out to the share holders who qualify for the dividend payments. 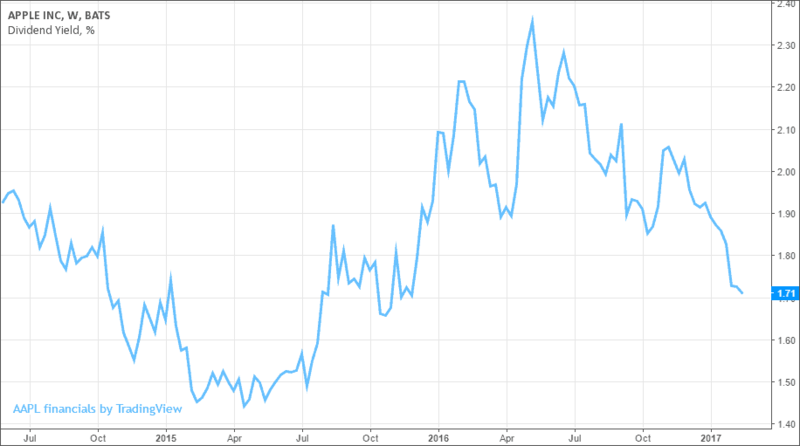 Dividend yield: Dividend yield is a percentage and indicates how much a company pays in dividends relative to the share price. The dividend yield is calculated by dividing the dollar value of dividends paid during a year by the share of stock held in dollar value. In conclusion, dividends are an important aspect of investing which has its own following. 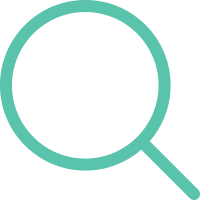 Typically considered to be a conservative type of investment, dividend based stock picking is said to be part of a fixed income investing portfolio. Due to the nature of the companies that broadly fall into the dividend paying category, investors who are looking for a stable income prefer to invest in such stocks. It is not uncommon to have a few dividend paying stocks in one’s portfolio as well to provide some diversification. As outlined above, there are many reasons why a company pays out dividends. As long a company is profitable and generates decent cash flow with low levels of debts, the dividends are a value addition. However, be wary of companies that pay dividends which come at a cost of dipping into the retained earnings or even having to finance its debt to pay dividends which can be a recipe for disaster. Such companies usually run on offering high dividends as a way to attract dividend investors but the fundamentals often tell a different story. 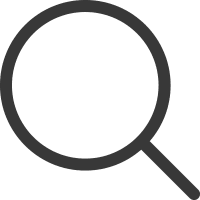 Therefore, when looking for dividend stocks, investors need to pay attention to the stock in question rather than focus on just the headline metric such as the dividend yield. A good place to hunt for dividends is to follow dividend paying ETF's which track a pool of stocks that are picked and known for paying stable dividends. Alternately, investors can also look to the Dow 30 stocks and pick the dividend paying companies from the index. Want to practice the information from this article? 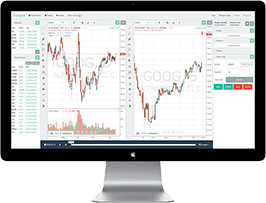 get trading experience risk-free with our trading simulator. 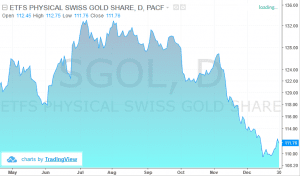 What are the Most Popular Gold ETFs?